We know what Mary was doing on the night Jesus was born, but what was Joseph doing? No, I think it most unlikely he would have been helping Mary to give birth. That was a female duty and it is inconceivable that local women would not have rallied round to assist a young woman in labour with her first child, whatever the circumstances. 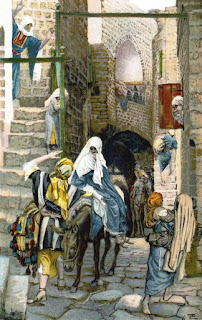 While the midwives or Joseph's female relatives of Bethlehem supported Mary through labour and the birth of her firstborn son, what did Joseph do? Stay nearby to protect her? Most probably, but it would have been hard to do nothing through the long hours of waiting and wanting do help but feeling helpless. 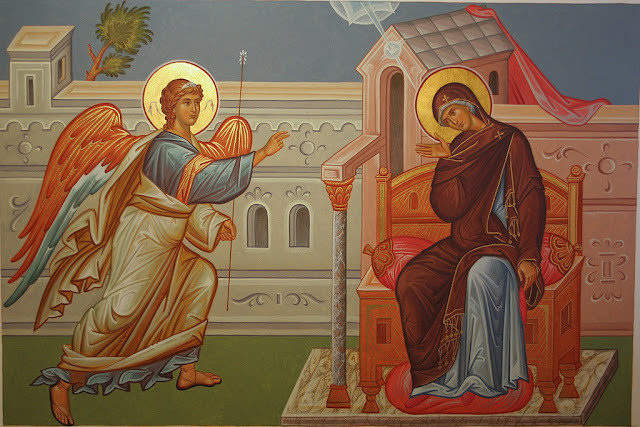 So, there's plenty of room to imagine what Joseph might have done during the hours of Mary's labour. The Advent Word for today is 'Greeting'. We're now well into the season of Christmas Greetings. Christmas is almost here. 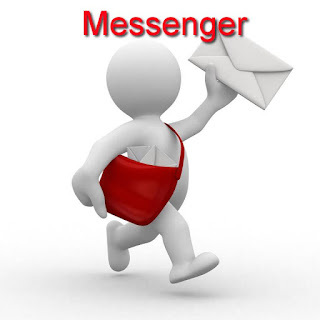 Some greetings arriving by card, text, email, phone call or in person come as a surprise. Someone you had not expected to greet you makes contact because this time is special. I cannot think of a more surprising greeting or more surprising visitor than the one Mary the mother of Jesus received in Nazareth a little over 2000 years ago. Renewing things can be hard work. 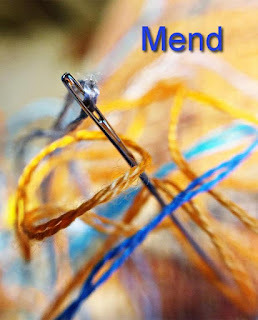 It can involve mending, cleaning, sanding, polishing, painting, taking apart and reassembling. To me, 'renew' can never mean replace the old with something completely different. 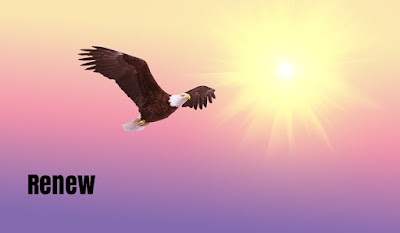 I think of 'to renew' as meaning 'to transform', to create something better out of the material already there. That piece of furniture for example may look tired and worn out but in skilled hands can become like new. People can become tired and worn out, especially in difficult situations like facing illness, anxiety, uncertainty and grief. Rest may help, but is not always enough to give the strength needed to keep putting one foot in front of another each day. Hope is something that most certainly helps to keep going, the hope of finding new strength, renewed faith. The Advent Word for today is 'embrace'. 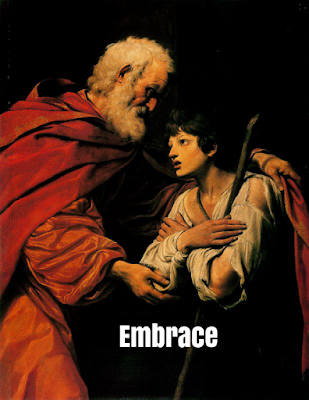 That word 'embrace' made me think of the parable of the prodigal and his brother. This is a short, but multi-layered story told by Jesus. The younger son had left home and squandered the inheritance his father had generously given him. When the 'prodigal' had lost it all and feared he would die of hunger, in desperation he began to return home. He planned to confess to his father how he had wronged him and sinned against heaven. His best hope was for his father to hire him as a servant. The prodigal knew he was 'no longer worthy' to be called his father's child. 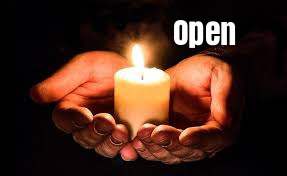 The Advent Word for today is 'open'. Today I think I will let this image of open hands bearing a lit candle speak for itself. 'may this day be blessed with open hands...'.You can find it in 'May this day be blessed: response to BigRead14'. The Advent Word for today is 'Dazzle'. 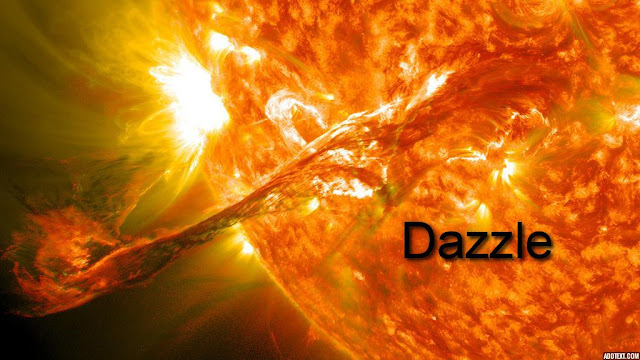 What could be more dazzling than the sun? A part of the sun is shown in this image of a filament eruption accompanied by solar flares. A sight to dazzle anyone attempting to look at it directly. It is no surprise that sun worship features in many ancient religions, or that times, seasons and calendars are constructed in relation to the sun's position in the sky. Without the light of the sun there would be no life on earth, or at least not as we know it now. 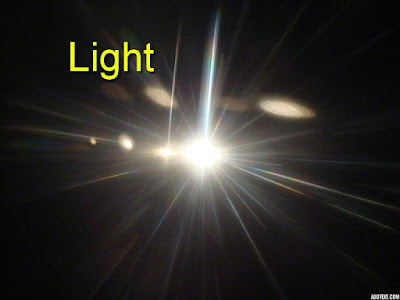 'Light' is the Advent Word for today. In Advent, Christians look forward to the coming of light into darkness. 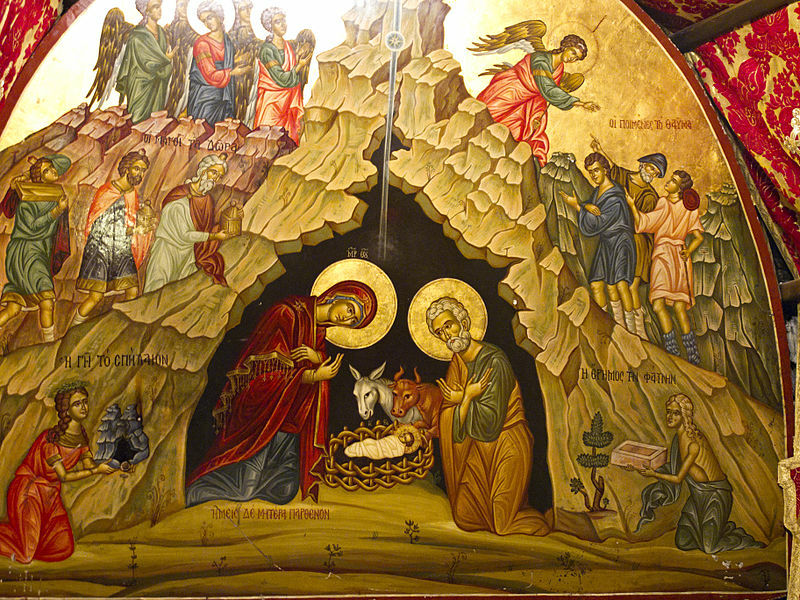 And in Advent, Christians celebrate the fact that the true light has come, is coming and will come into the world. The coming of true light is cause for hope even in the darkest days. The Advent Word for today is 'among' in the global Advent Calendar I am following this year. "I am among you as one who serves. "So I'm posting a painting by Ford Maddox Brown of Jesus washing Peter's feet at his Last supper. You can find that story in John 13: 1 - 20. It's a wonderful example of the meaning of 'Emmanuel' - 'God-with-us'. 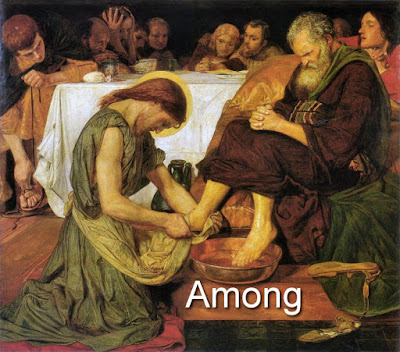 Not God high and mighty or remote, but God among us, one of us, serving among us. In this image a child reaches for the hand of her father. For me that is a lovely illustration of trust. It looks as if father and child are walking. It may be that the child has no idea where they are going, but that's not a problem to the child. Daddy is here and Daddy can be trusted. 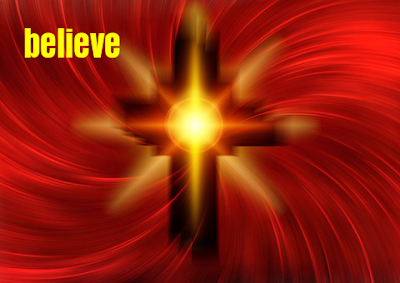 What about trust in God? What does that mean to you? 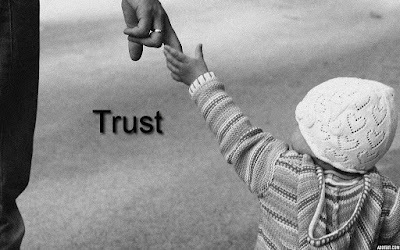 About 4 years ago I wrote a post entitled What does it mean to trust God? In that post are some links that some may find helpful. Take a look and see what you think. What does the word 'wilderness' mean for you? 'Wilderness' is the Advent Word for today. Is the wilderness a place of escape into the natural, uncultivated world of nature? In the hope of finding refreshment? You can escape from people, but not from yourself or from God. In the wilderness, the name of the game can become sheer survival, faced with the daily necessity to find water and food. In the wilderness wild beasts may threaten, in the form of jackals and wolves outside or the fears or depressive thoughts within. 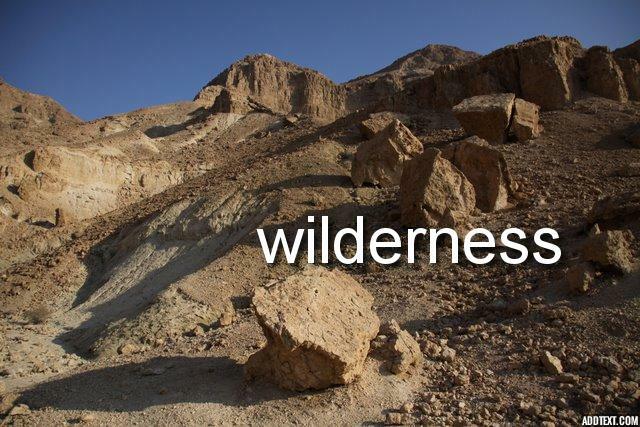 The word 'wilderness' is found at least 300 times in the Bible. The people of God wander in the wilderness, complain about it, are led through it by God. 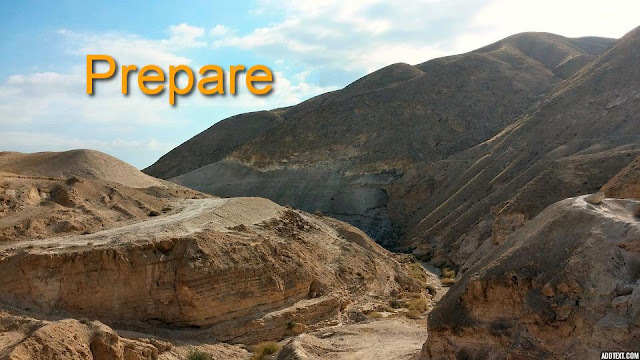 what are you doing here?where are you going?will you listen to my voice?do you trust me?The wilderness is the place where God provides what is needed, water, food and a way to live in relationship with God and one another. 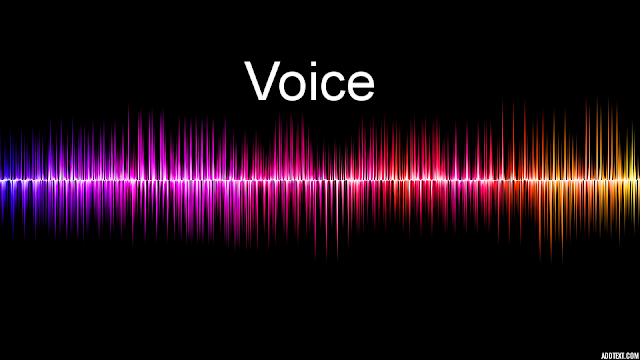 When questioned by religious authorities about his identity, John the Baptist quoted the prophet Isaiah and described himself as "the voice of one crying in the wilderness".This is a description of John the Baptist you can find in all 4 gospels: Matthew 3:3, Mark 1:3, Luke 3:4 and John 1:23. 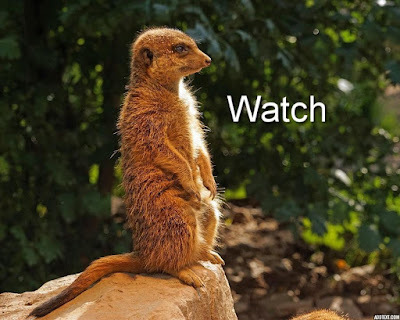 'Watch' is the Advent Word for today in the global Advent Calendar I am following this year. I love the way that groups of meerkats always have at least one meerkat on watch, alert to the surroundings. This is particularly for the safety and so the well-being of the group as a whole. Jesus told his disciples to watch, stay alert, keep awake. In other words to have eyes, minds and hearts open and ready to see his coming, whenever and wherever that might be. In the busy season of Advent it can be hard to take time out to do nothing. It can be hard to make space to concentrate on an activity that brings you peace and joy. The boy in this picture is keeping quiet and still. 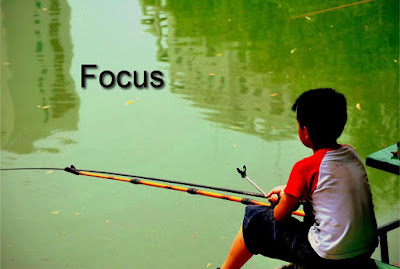 His focus is on his fishing line and especially its end where he hopes the fish will bite. Whether this is work or play for the boy in the picture, he seems to have a clear focus. He is waiting and watchful. He seems to do nothing, but waiting and remaining attentive is not idleness. He is focused, prepared and ready to act at any time, not knowing if that will be sooner or later. "Imagine the lenses in your glasses get accidentally switched – everything is out of FOCUS; blurry.Today, be still and take time to FOCUS. You will see what you have never seen." 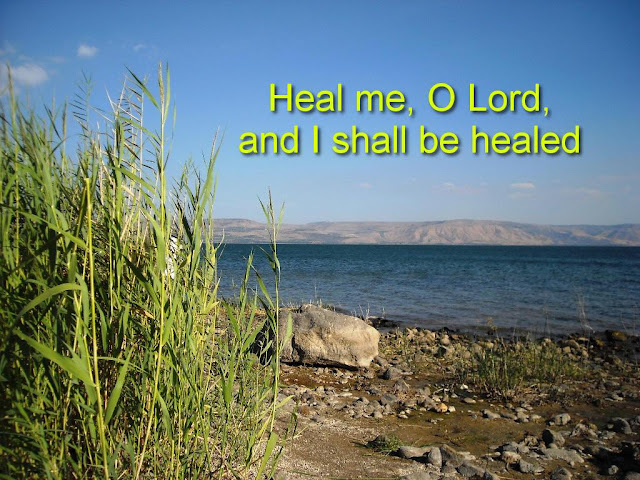 'Heal' is the Advent Word for today. To heal is one of the things God does, through natural processes, through medicines and physicians, through people and communities and through miracles. Healing in the Bible is about much more than curing an illness. It is about wholeness, well-being, restoration, being at peace and in harmony, not only within oneself but with others and with God. Today I enjoyed one of my favourite breakfasts, a soft boiled-egg and a slice of rye bread. It's a simple, uncomplicated meal. As I ate my breakfast, I thought about the Advent word for today given in the global Advent Calendar that I am trying to respond to each day of Advent 2017. Today's Advent Word is 'simplify'.This makes me think of all those how-to articles in magazines and blogs, such as '10 steps to simplify your life', 'how to de-clutter your home'. Sometimes trying to do those things turns out to be more complicated than simple. 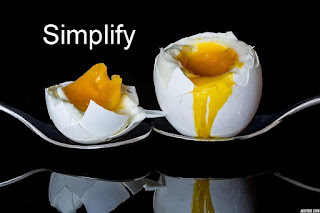 Sometimes we don't want to let go of things or attitudes that get in the way of simple living. That doesn't mean it isn't worth making the effort, especially in the 'run-up to Christmas' when the pressure can be to do more, spend more, work harder to create that illusive 'perfect Christmas'. 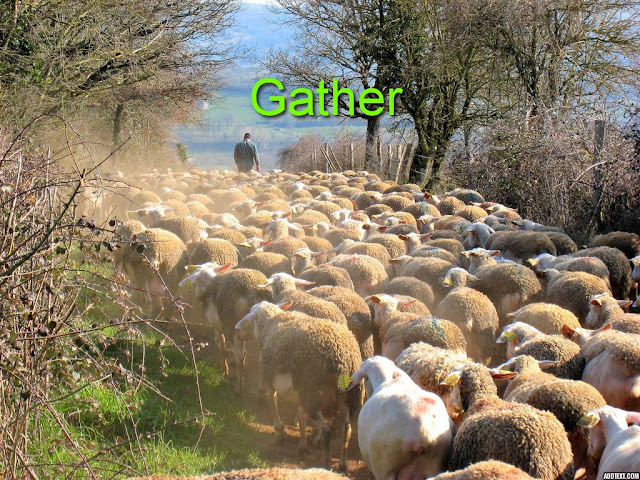 What do you think of when you hear the word 'gather'? Yesterday I spilled a container of cashew nuts over other stuff in the kitchen. Christians regularly gather for worship, in the open air, in churches, homes and many places, including on-line. We belong in relationship with others and with God. 'Gather' is the Advent Word for today in the online global advent calendar that I am following.You can follow Advent Word on Twitter @adventword or sign up at Advent Word to receive a daily email during advent with the image and very short meditation. Today's image shows people gathered for worship.